2011: The Year of Retro Gaming Project: SO DARN EXCITED!! I did a double-take and then went... "Wow! I made the front page!!" I've only got 15 more videos to upload there before they're up-to-date with the rest of the world. 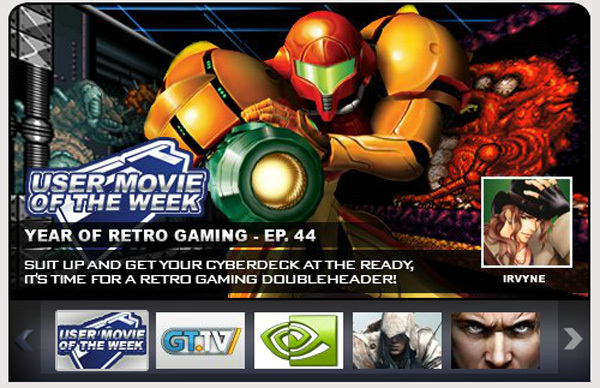 But thank you, GameTrailers! You made my day! Congratulations!!! !, Keep up the great Work.